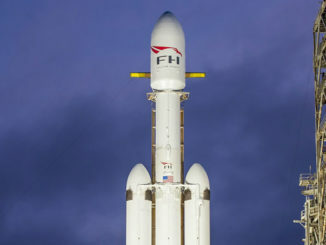 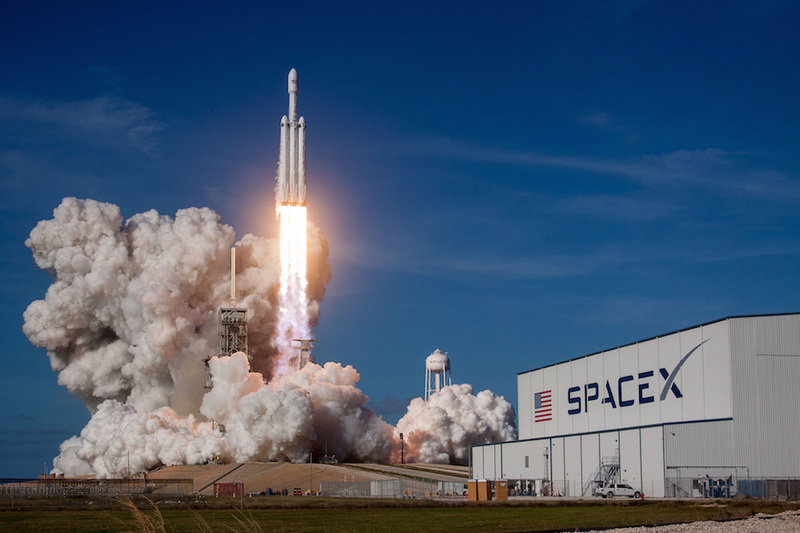 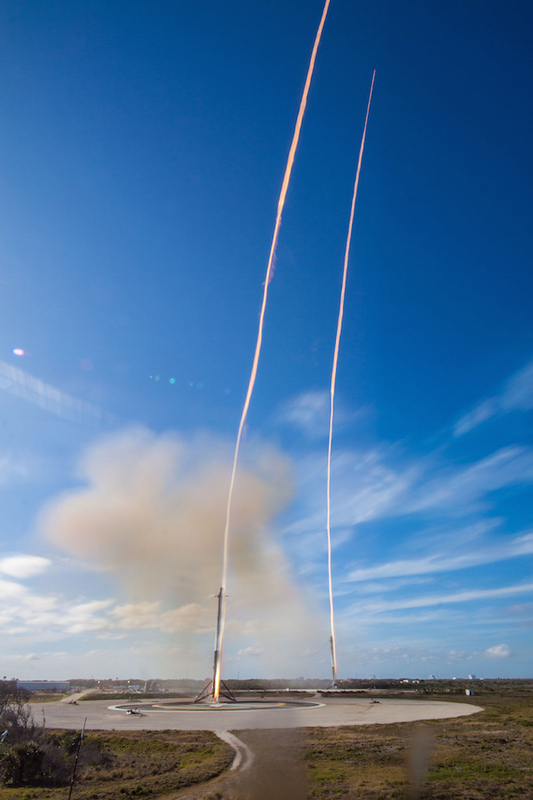 SpaceX this week released a new batch of photos showing the Feb. 6 liftoff of the company’s first Falcon Heavy rocket from pad 39A at the Kennedy Space Center in Florida, followed by landing of the launcher’s two side boosters around eight minutes later at nearby Cape Canaveral Air Force Station. 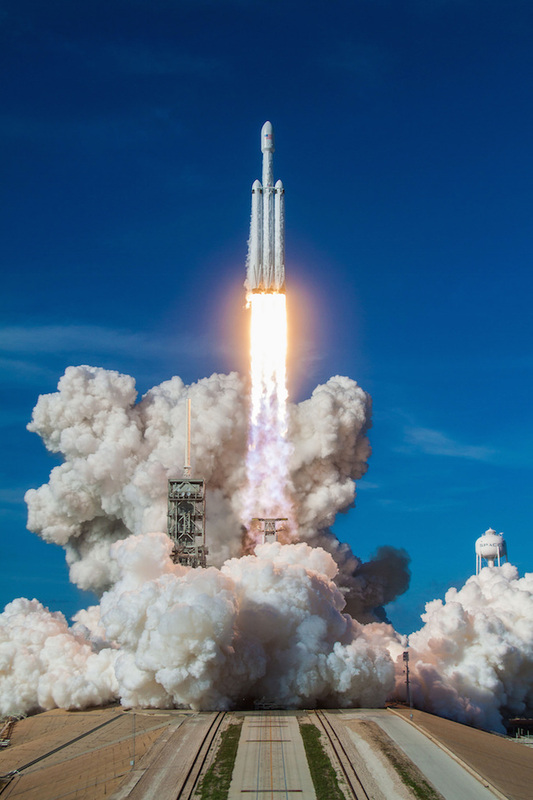 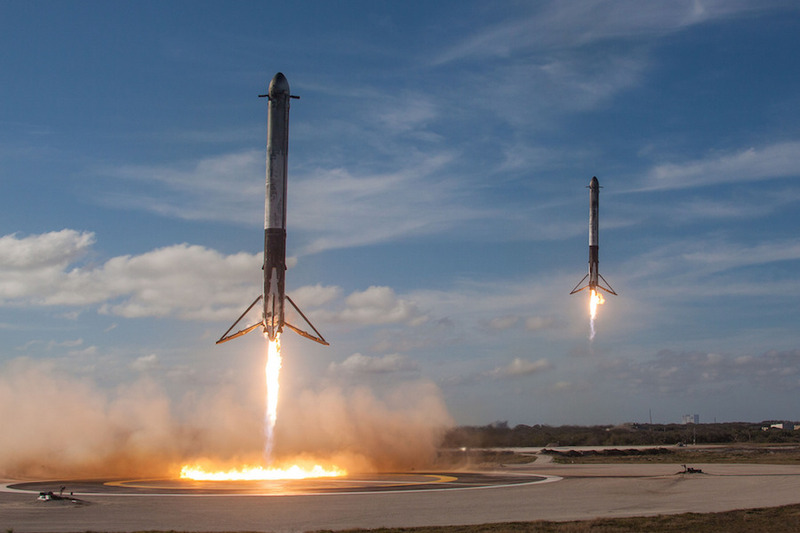 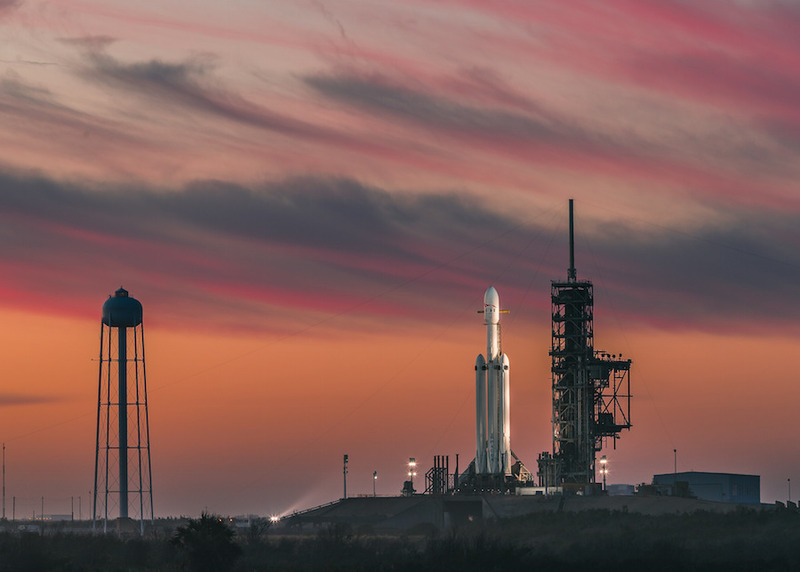 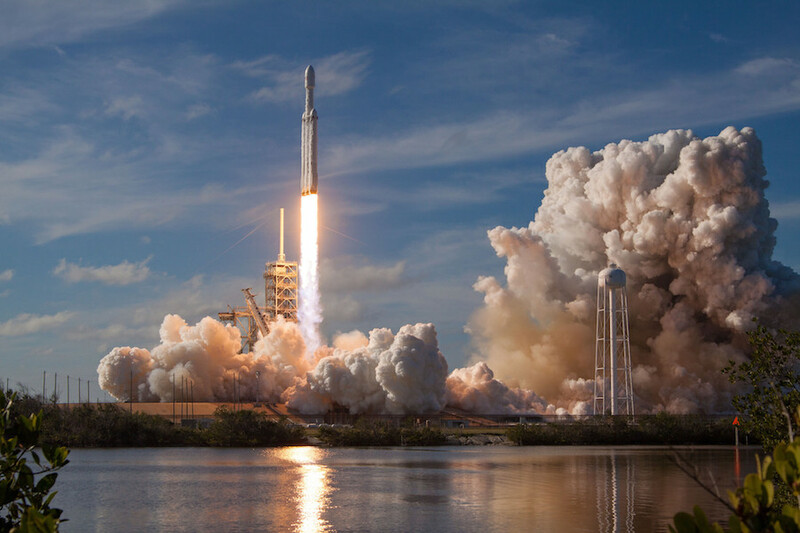 The Falcon Heavy lifted off from pad 39A at the Kennedy Space Center on Feb. 6 3:45 p.m. EST (2045 GMT), and its two side boosters touched down at Landing Zone 1 and Landing Zone 2. 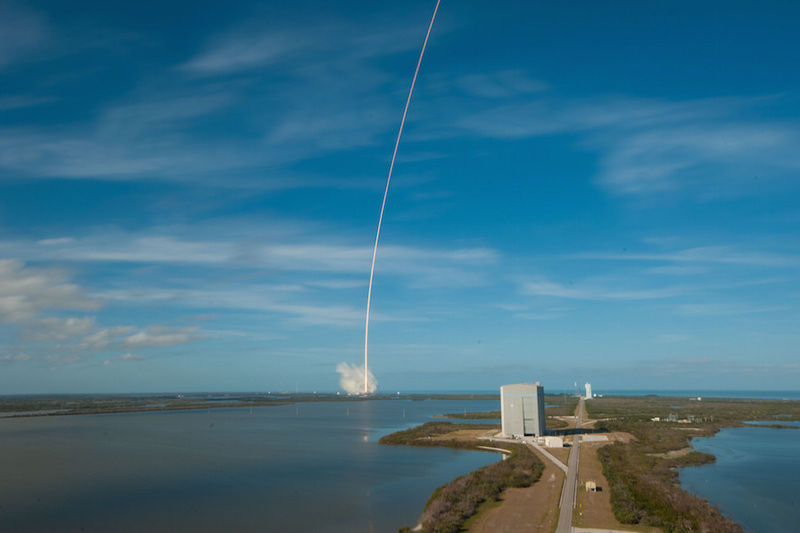 The landing pads are located about 9 miles (13 kilometers) to the south of pad 39A. 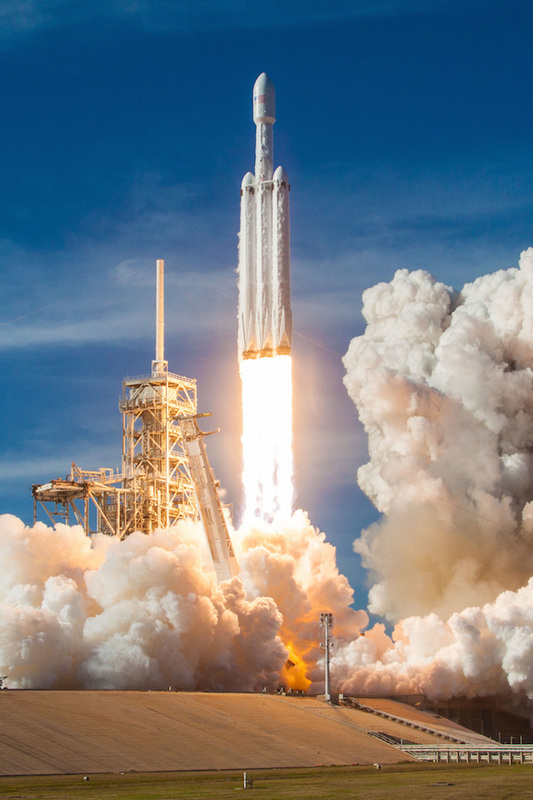 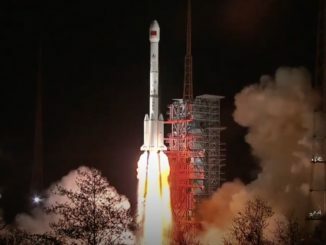 The 229-foot-tall (70-meter) rocket took off with nearly 5 million pounds of thrust, and its upper stage propelled a Tesla Roadster sports car and a spacesuit-wearing mannequin named Starman into orbit around the sun. 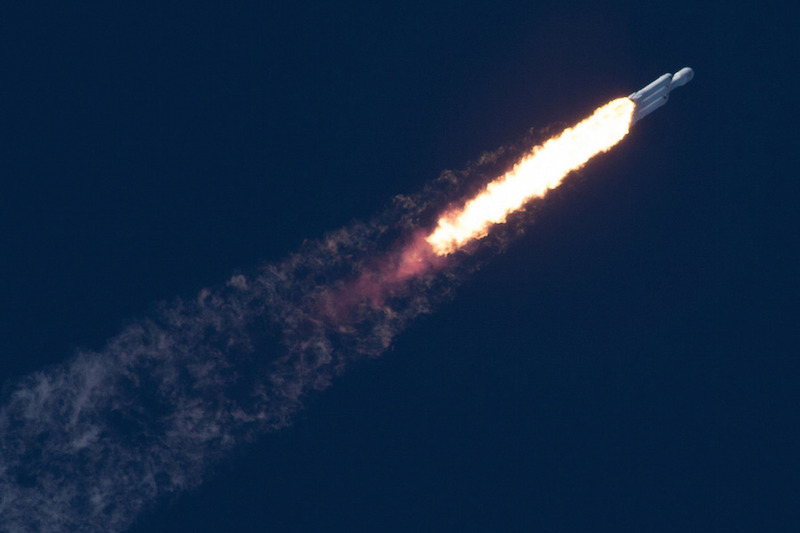 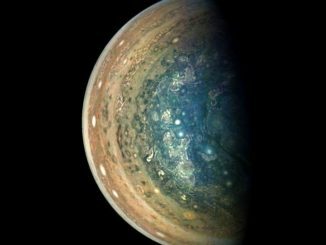 Read more about the flight in our Mission Status Center.